Brixham is the place to own your own holiday home in Devon! 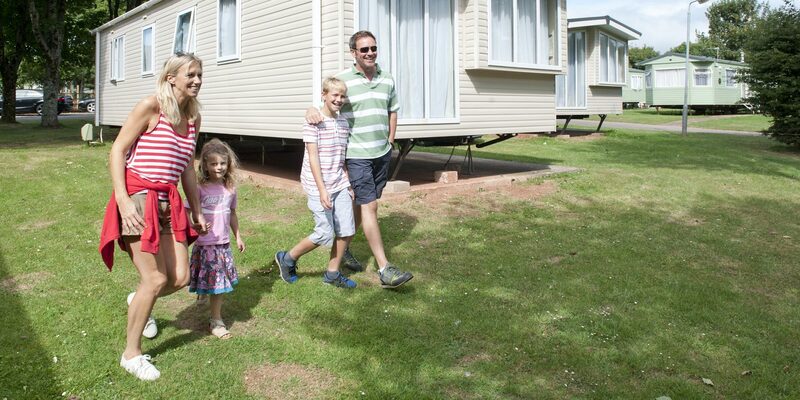 Are you looking to buy a static caravan in Brixham? 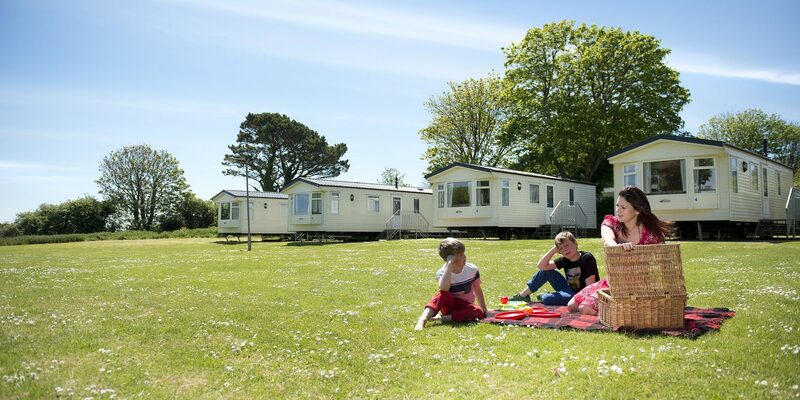 If so we have a great selection of comfortable and modern holiday homes to use as your base. Once you own your own here on South Bay the local area is all yours to explore. South Bay overlooks the famous fishing town of Brixham. 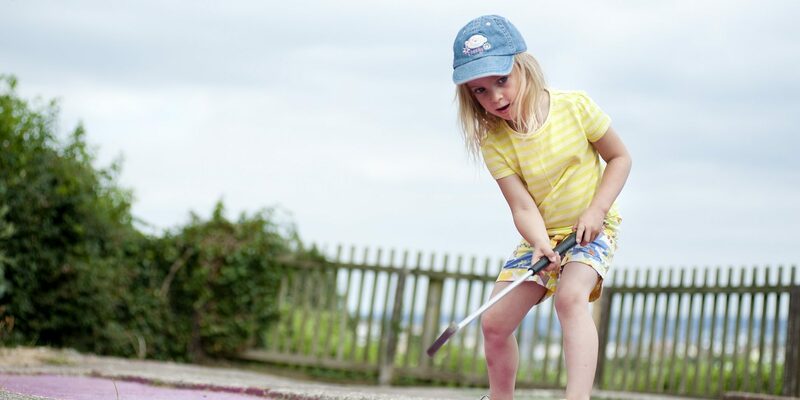 Brixham is famous for its friendly atmosphere and excellent choice of Seafood! Straight off the boat onto your plate! This holiday park has recently benefited from a refurbished entertainment showbar, takeaway, bar and sun terrace. 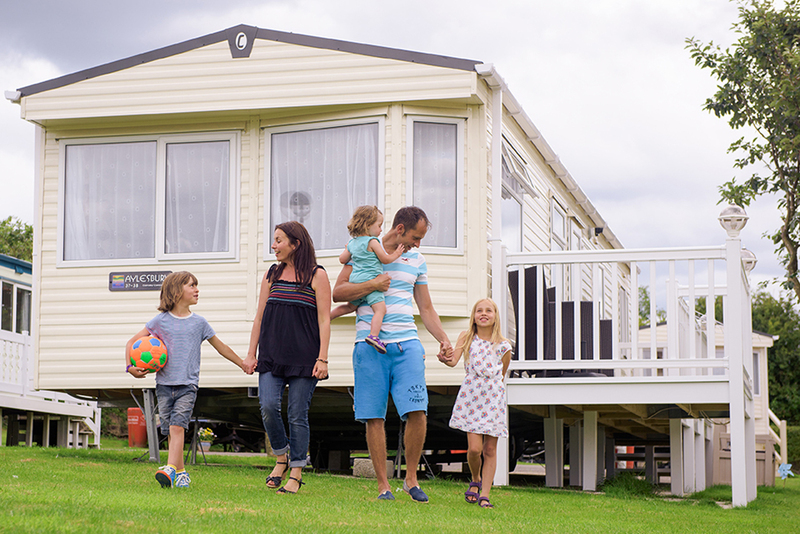 You may be searching for a static caravan to escape to, or as a family retreat. Many people use our popular sublet scheme where your holiday home can be earning money for you when your not using it! Whatever you decide.. Our dedicated South Bay team are here to help you every step of the way. 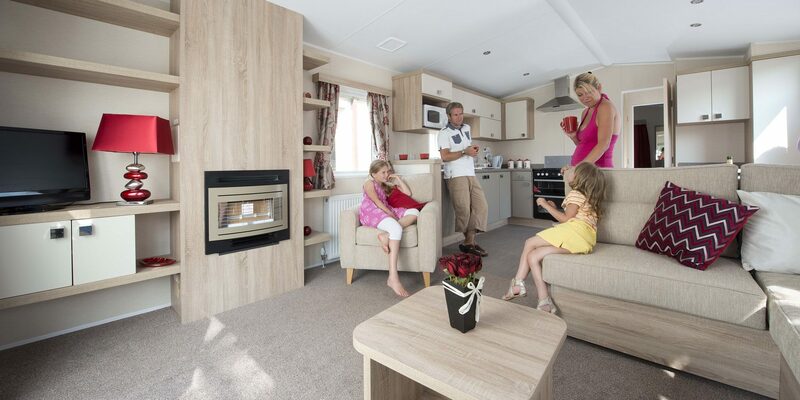 Own your own caravan holiday home from only £19,995! Plots are limited on this park – enquire below today and we will be in touch with the info you need.